Irankarapte! 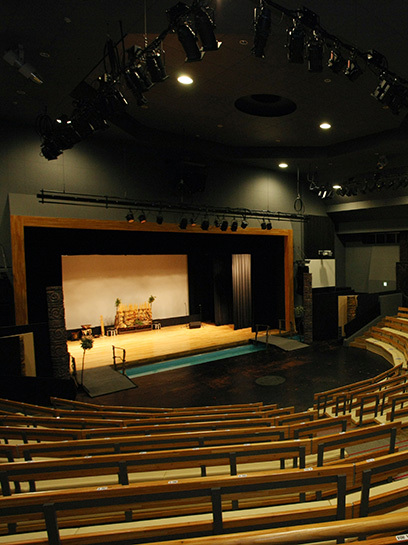 This is Akanko Ainu Kotan. 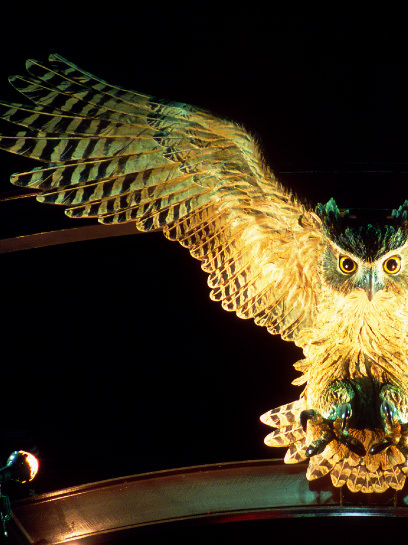 "Irankarapte" means "Hello" in the Ainu language. Lake Akan Hot Spring is located in the west area of Akan Mashu National Park which is in the eastern part of Hokkaido. Akanko Ainu Kotan, village of traditional crafts and dance, is located here in the onsen village alongside Lake Akan and its legendary marimo algae spheres. 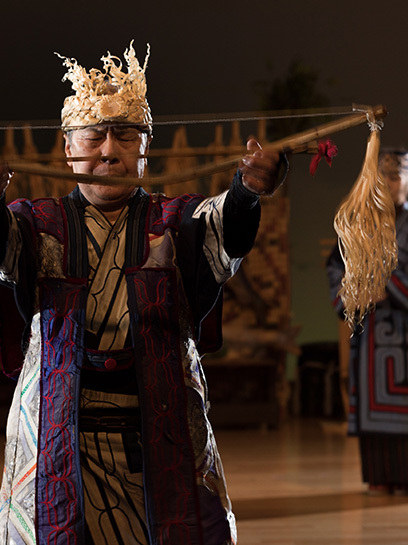 In the Kotan (village), the Akanko Ainu Theater <Ikor> hosts ancient ceremonial dances and puppet shows, and you can learn about the traditional Ainu lifestyle and culture at the Ainu Living Memorial Hall. We also host fascinating events like Mukkuri (mouth harp) playing sessions to join and oral history performances. 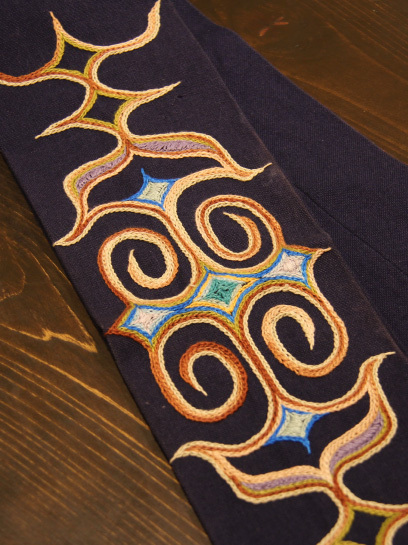 There are also tens of traditional craft and souvenir shops, as well as restaurants and coffee shops serving Hokkaido and Ainu cuisine. 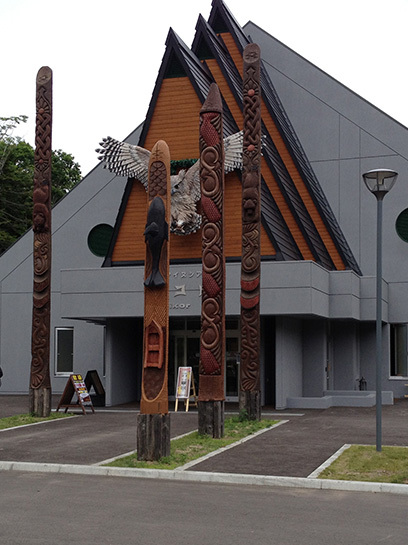 If you come to Lake Akan, you simply must drop by the Ainu Kotan! 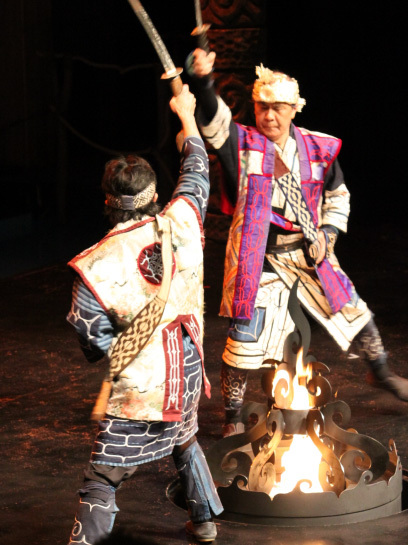 Ikor means "treasure" in the Ainu language, and is a place to share Ainu culture Come see the ancient ceremonial dance of the Ainu. "The pride and passion of the people"
passing their stories from generation to generation. Offering truly moving experiences surrounded by Lake Akan's natural wonders. Prayers and dance to carry the people's wishes the "Ape" Hucikamuy, the spirit of fire.